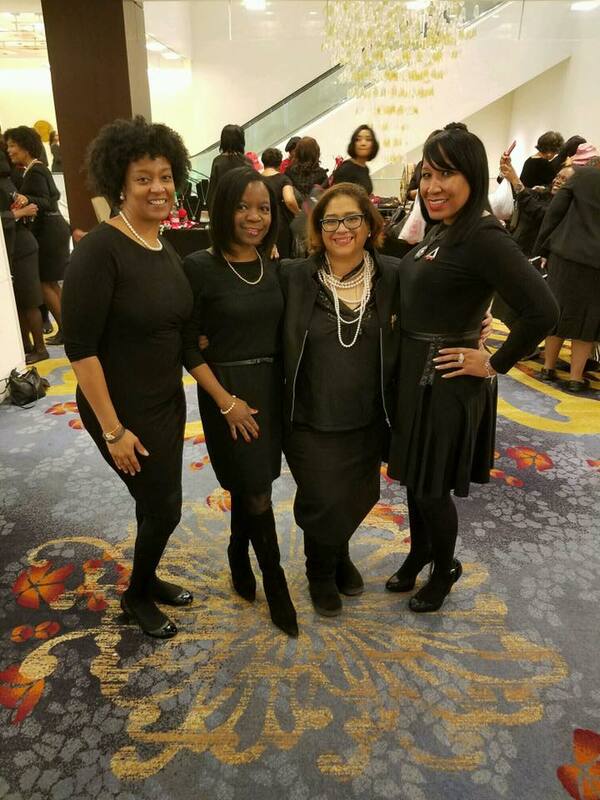 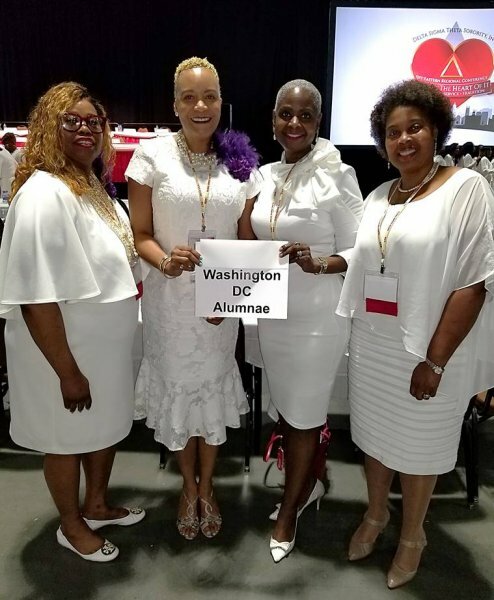 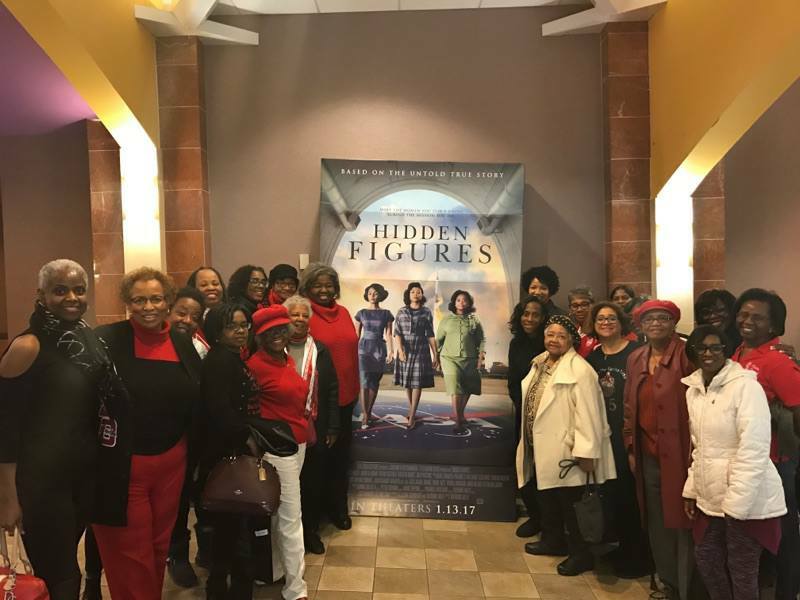 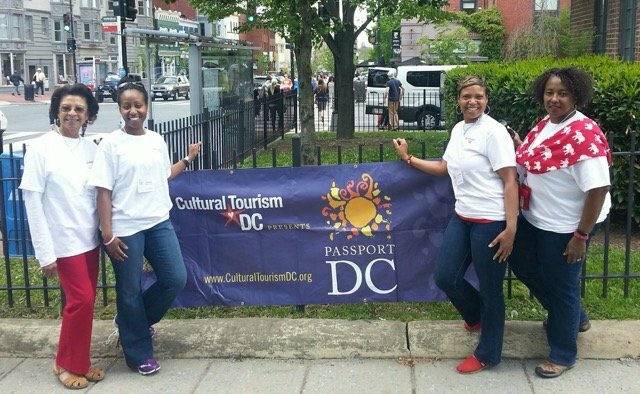 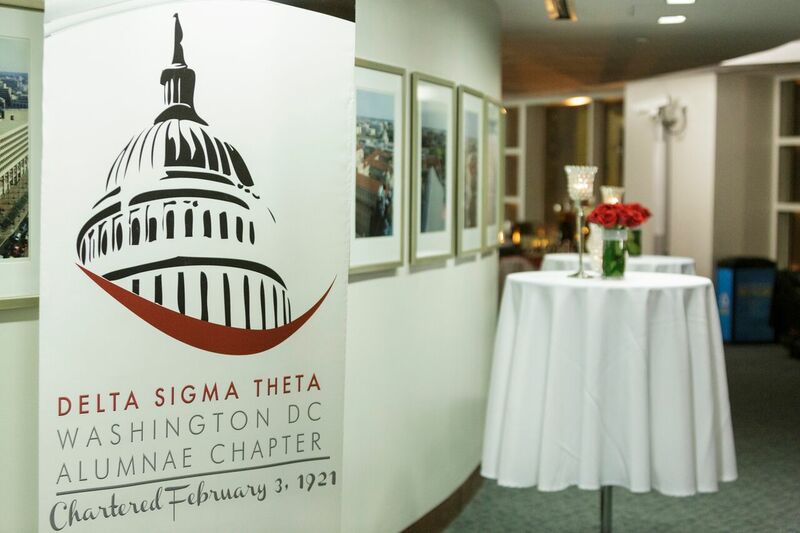 The Washington DC Alumnae Chapter (WDCAC) is committed to investing in our teenage girls through Delta GEMS, a self-esteem building program targeting African American youth aged 14-18. 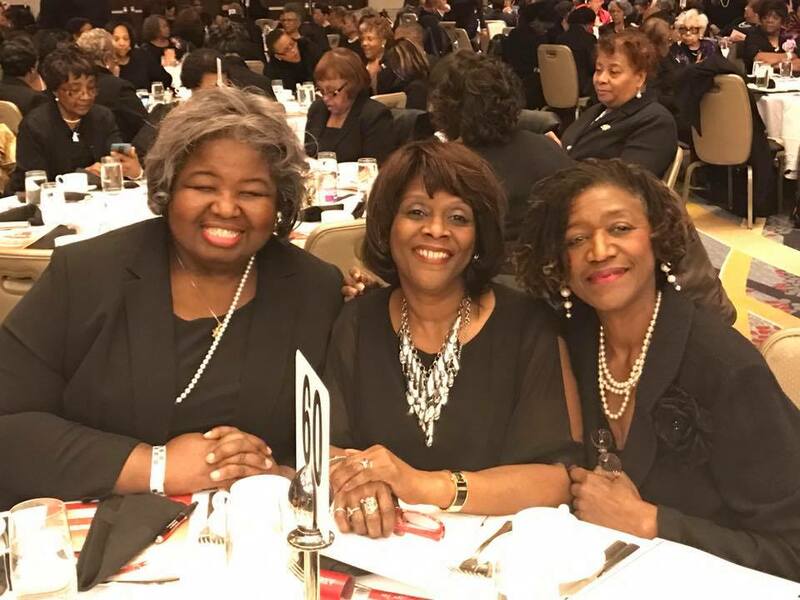 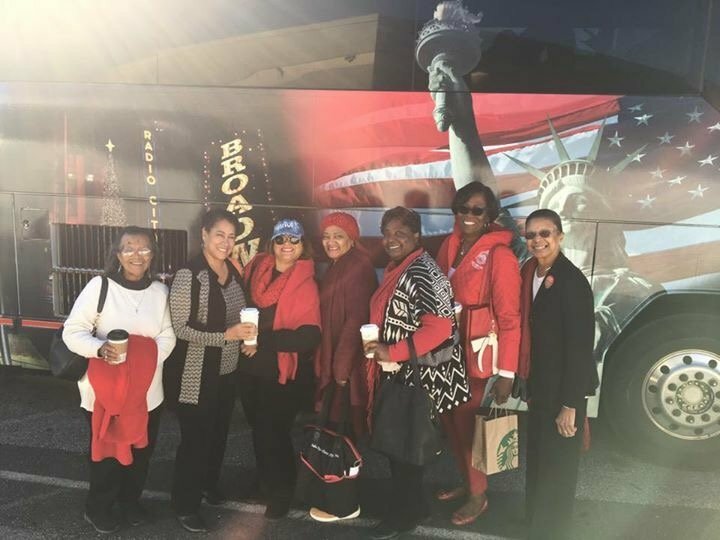 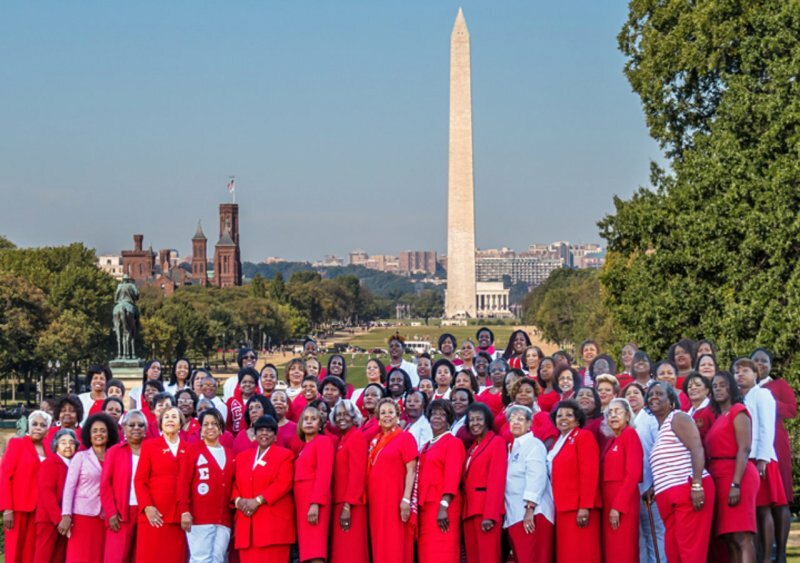 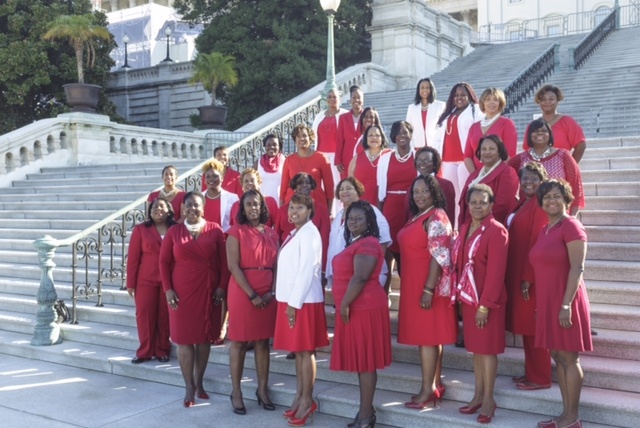 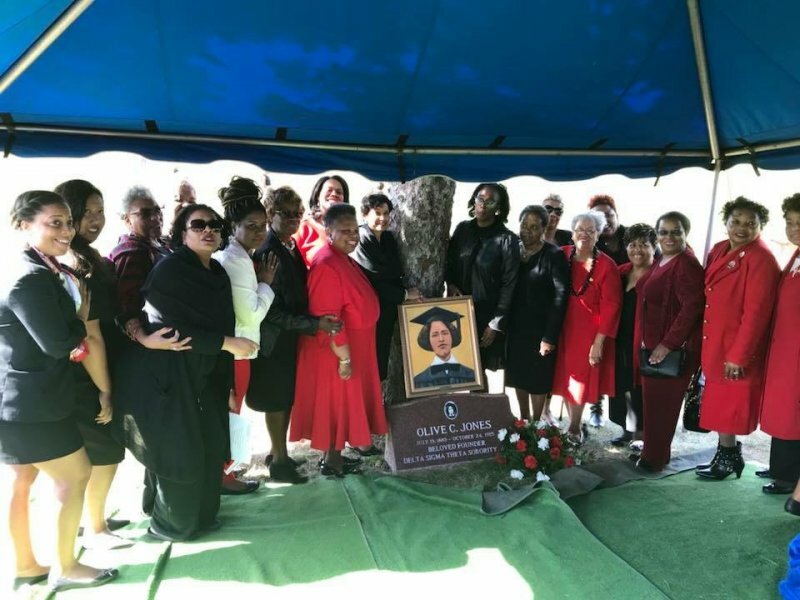 A natural outgrowth and expansion of the Dr. Betty Shabazz Delta Academy, this signature Sorority program was created in 2004 to inspire, encourage and nurture young sisters living in resource-challenged communities. 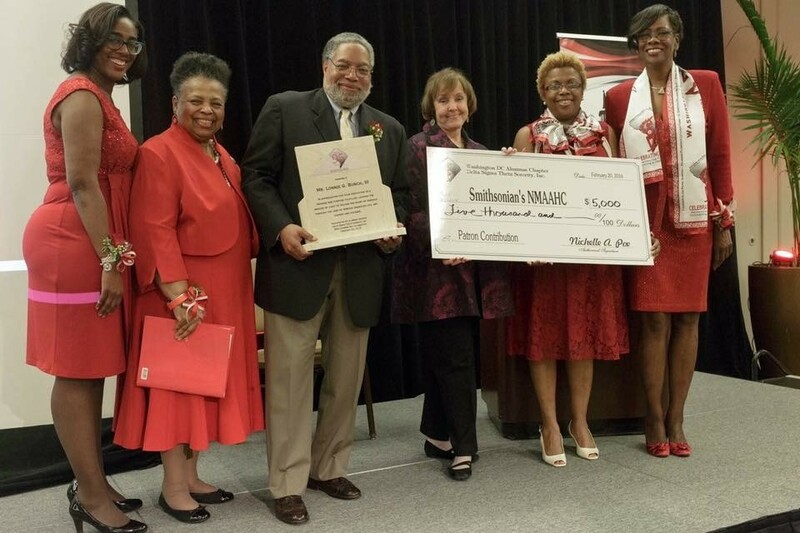 Instill the need to excel academically. 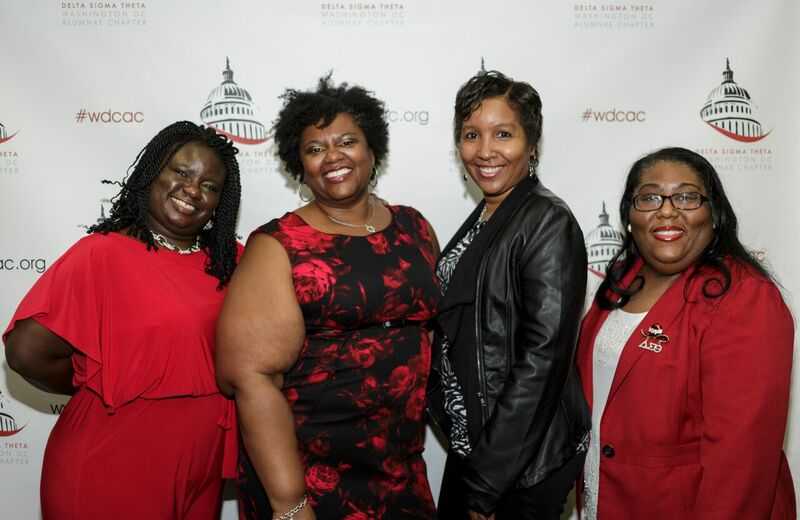 Provide tools that enable girls to sharpen and enhance their skills to achieve high levels of academic success. 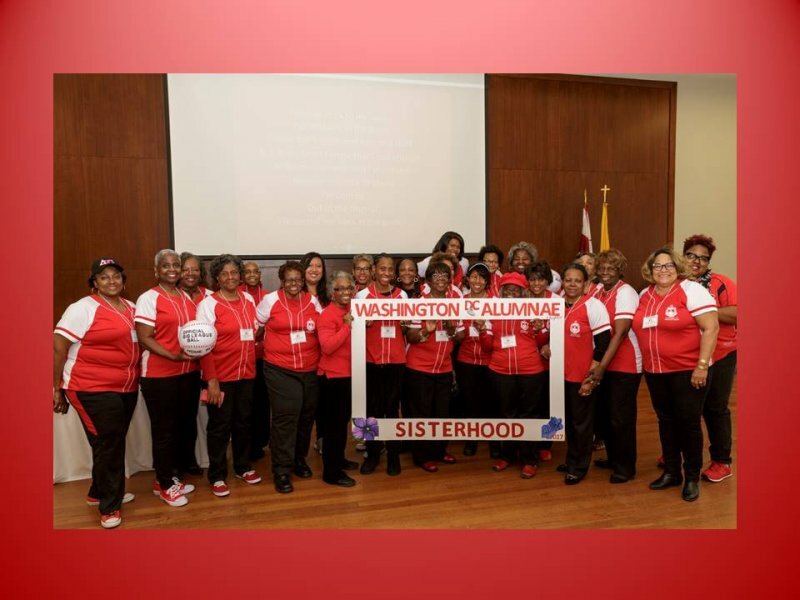 Create compassionate, caring, and community-minded young women by actively involving them in service learning and community service opportunities. 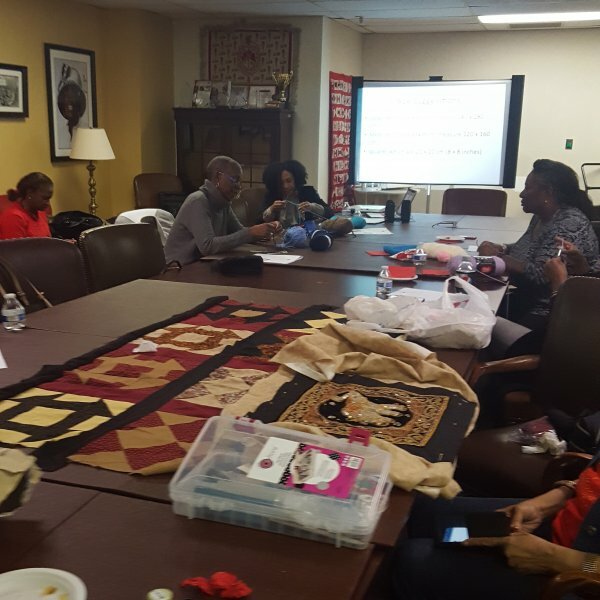 As such, the themes of GEMS workshops and activities include career and college planning, financial management, the social impacts of social media, cyber-bullying, health and wellness, arts and culture, and community service. 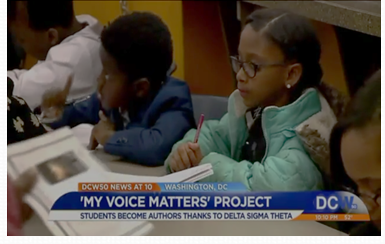 The overarching goal is for the participants to leave GEMS with enhanced critical thinking, decision making and goal-setting skills that will attribute to them exceling in academics and navigating in the world as adults. 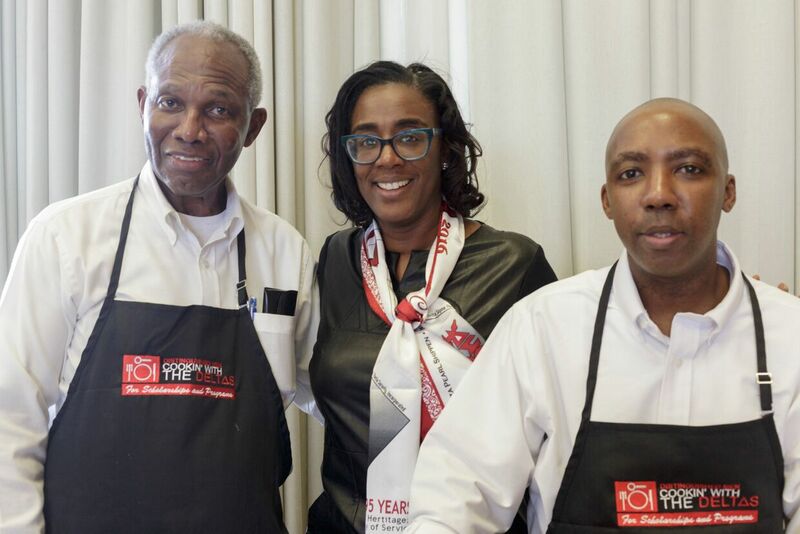 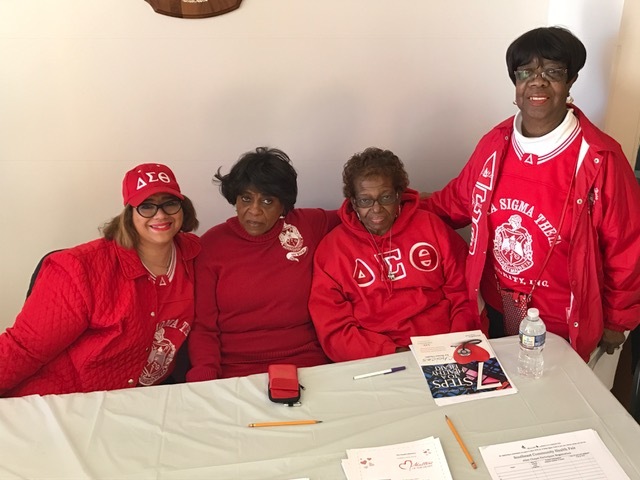 The Delta GEMS program succeeds with the committed help of volunteers and partners in our communities who are willing to help attract girls to the program and/or assist with in-kind donations, grants and other meaningful services. 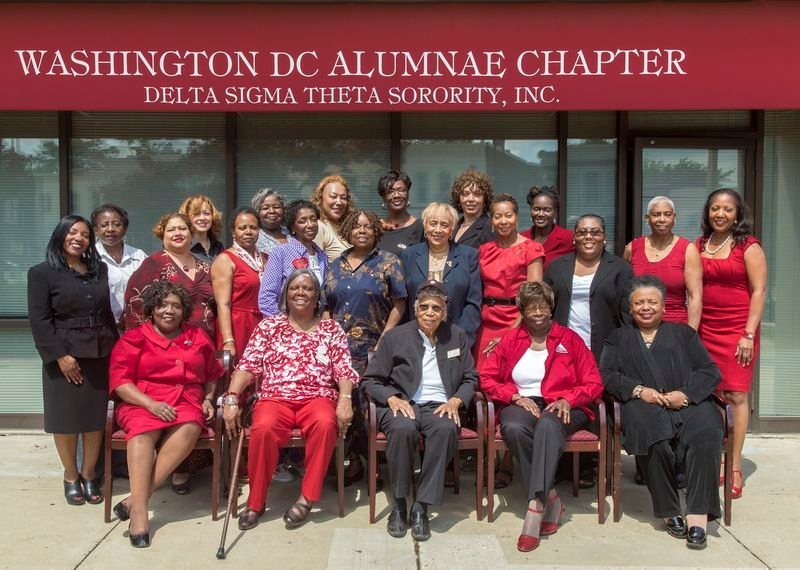 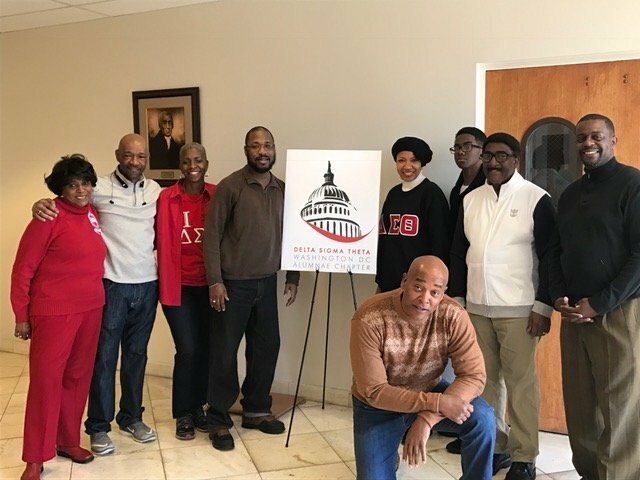 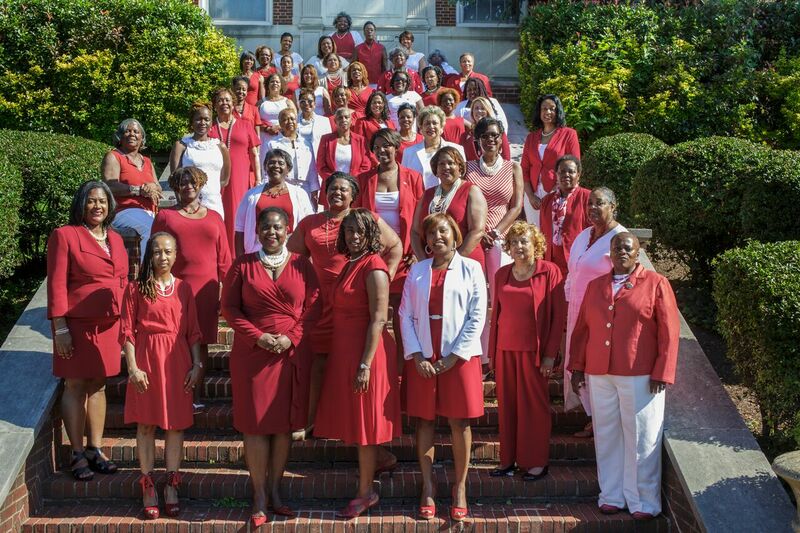 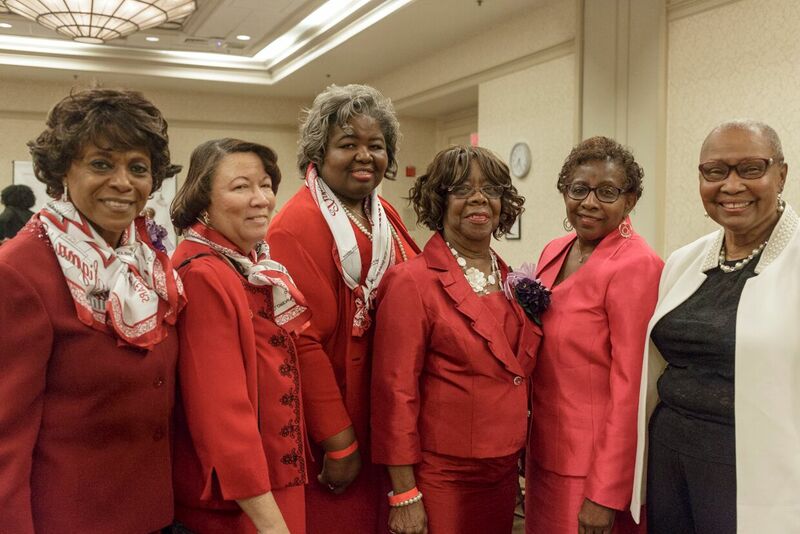 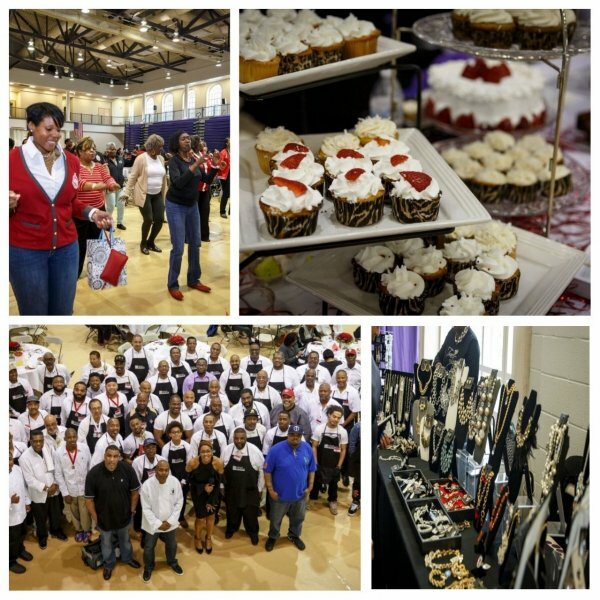 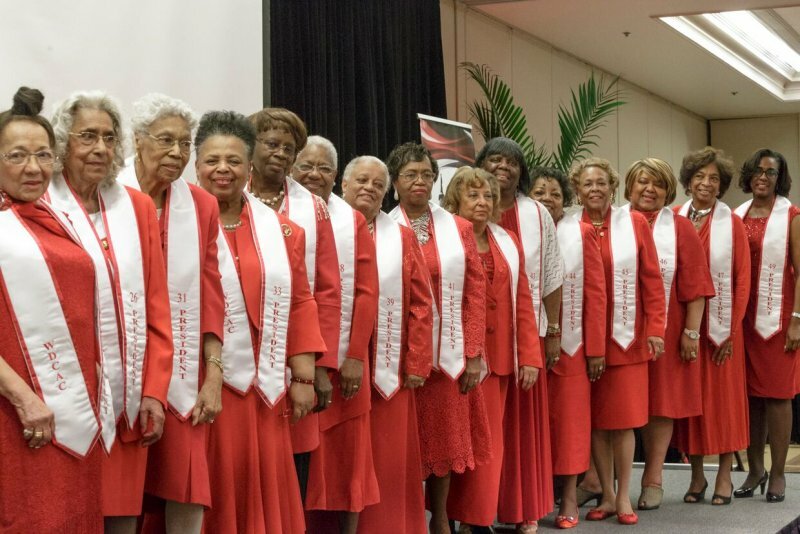 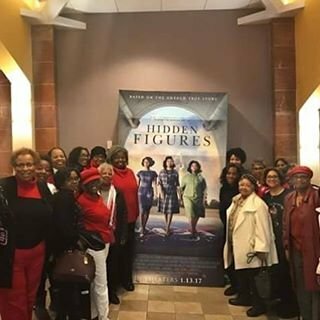 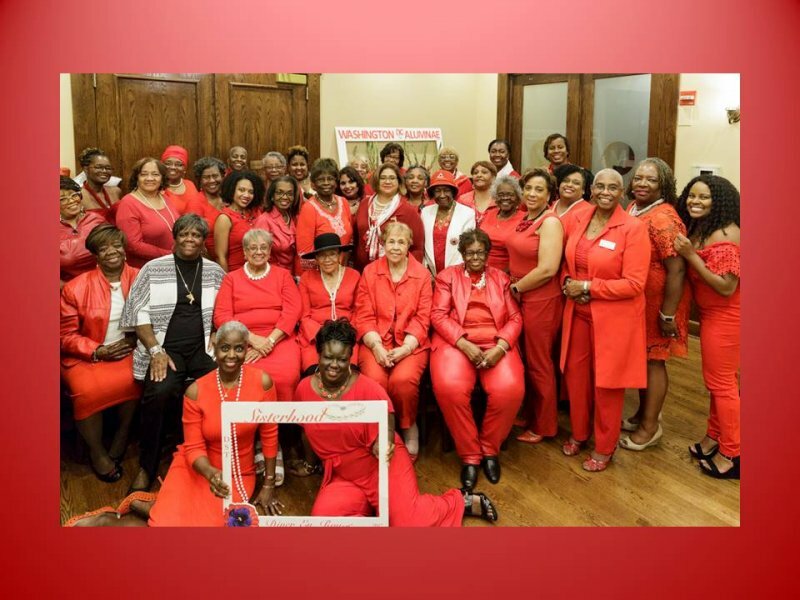 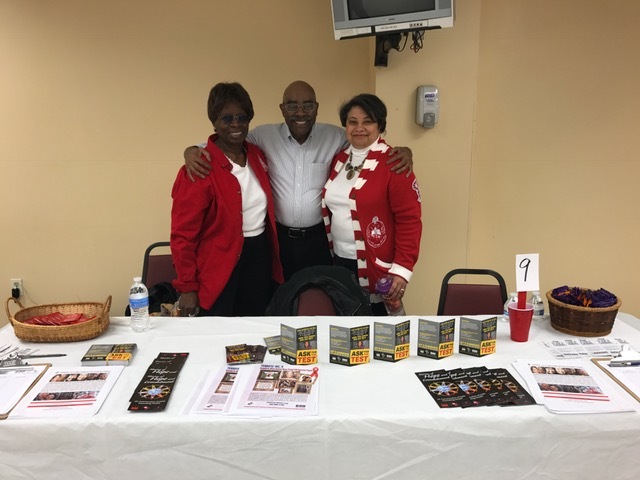 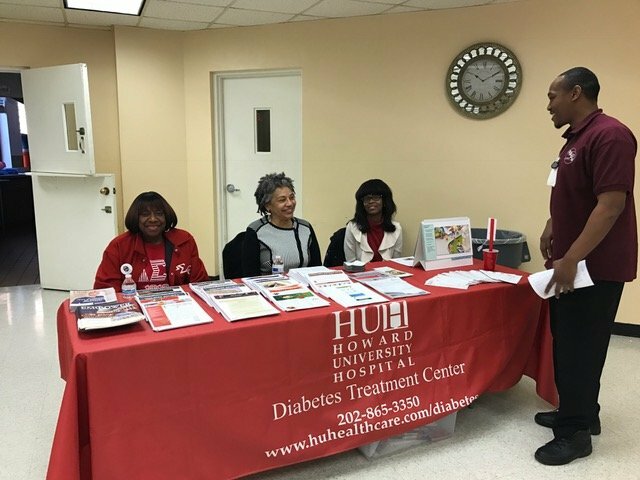 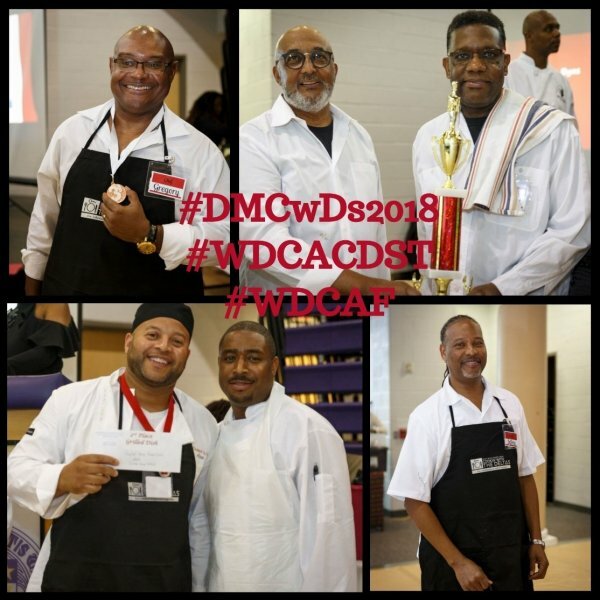 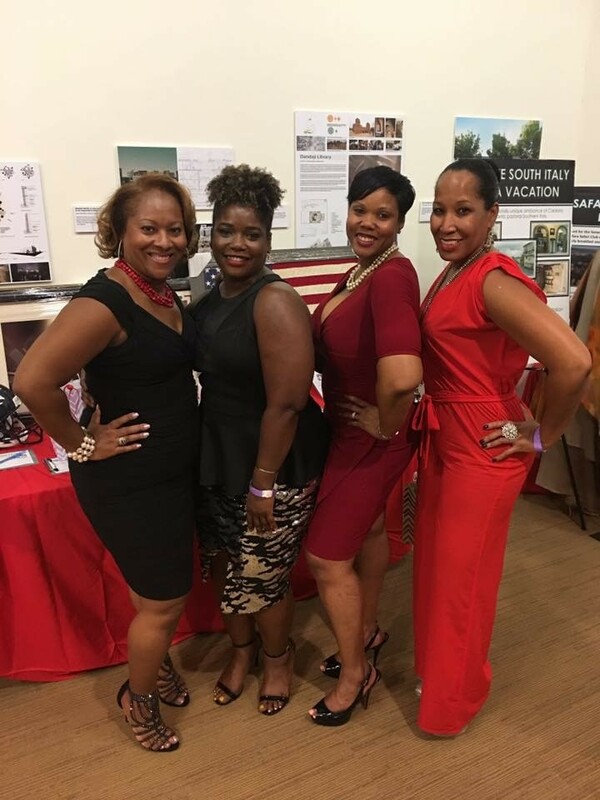 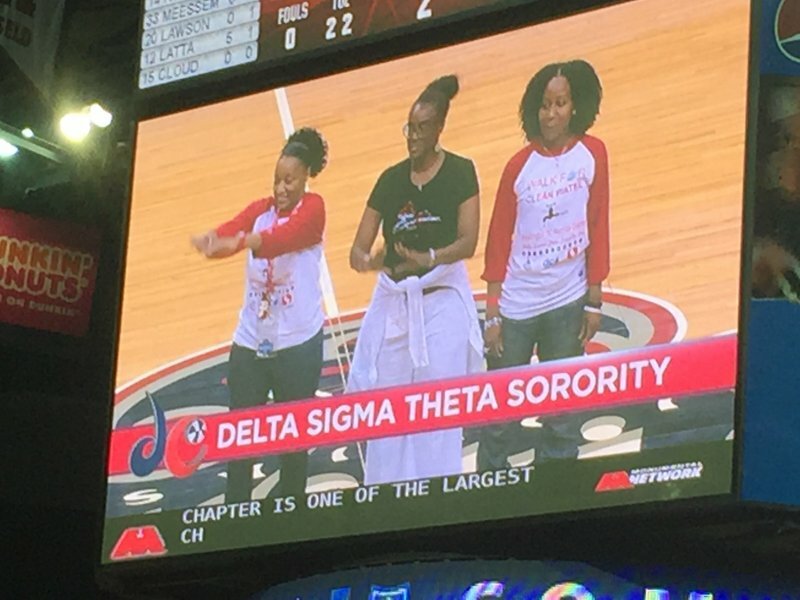 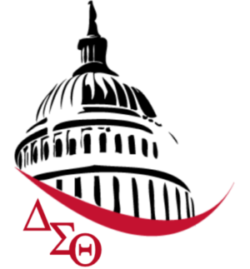 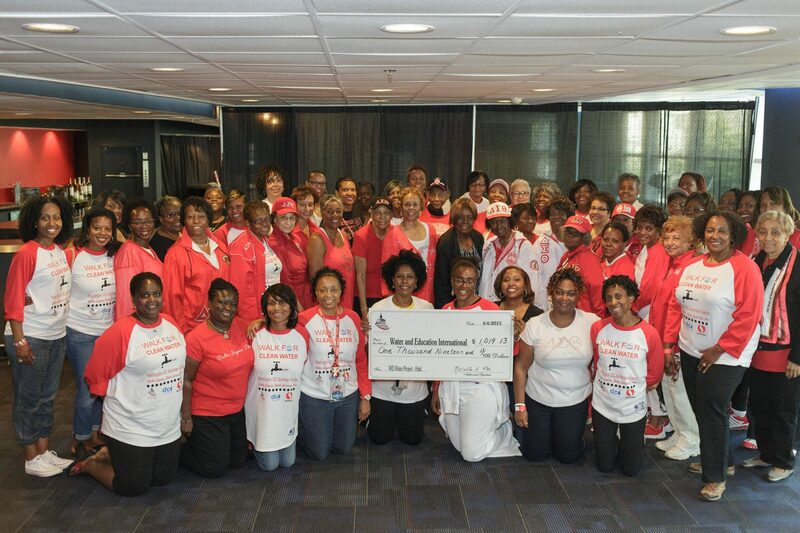 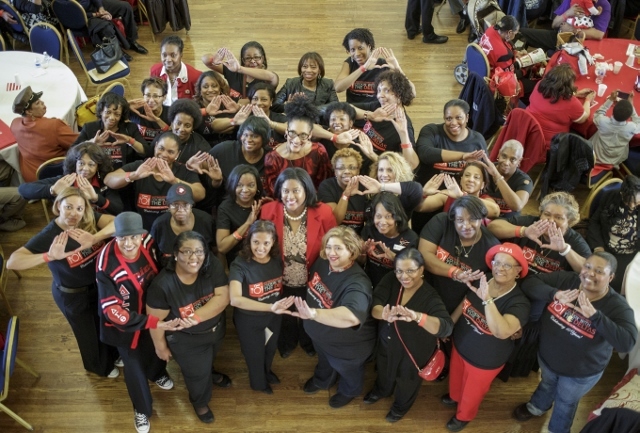 To support Delta GEMS or to learn more, contact gems@wdcacdst.org.